Shape your destiny. 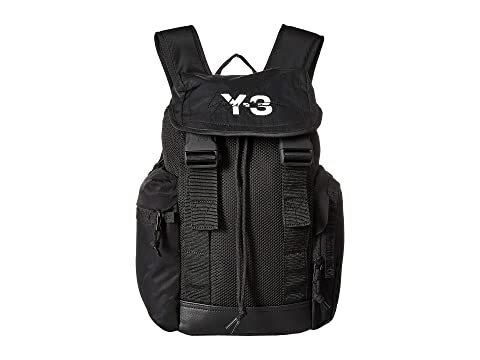 Carry the stunning symmetry of this adidas® Y-3 by Yohji Yamamoto™ Y-3 XS Mobility Backpack. Fold-over flap with interlocking buckle closures. Interior features a back-wall zipper pocket. We can't currently find any similar items for the Y-3 XS Mobility by adidas Y-3 by Yohji Yamamoto. Sorry!